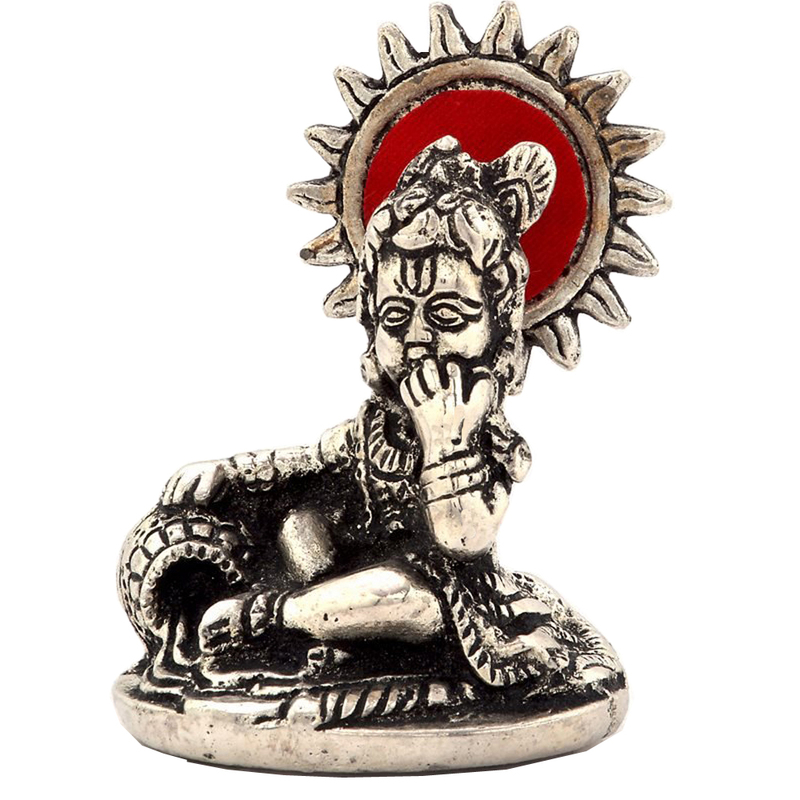 The little kanha depicted in oxidized metal will attract many hearts without any doubt. Here in this piece, he is shown as the famous makhan Read More..chor. Kanha eating makhan from a utensil is shown clearly in this. You will be amazed to see the detailing done on the piece by the artist. You can keep it in your place of worship or decorate your show case or just gift it to anyone. Show Less..